The Ottawa Senators have signed college free agent centre Max Veronneau to a two-year contract. The 23-year-old Ottawa native was free to sign with any NHL team after completing his senior season with Princeton University last weekend. Veronneau was second on the team in scoring this season with 37 points (13 goals, 24 assists) in 31 games. The six-foot, 180-pound Veronneau had 52 goals and 144 points in 130 career games for Princeton. He was second in NCAA scoring last season with 55 points. 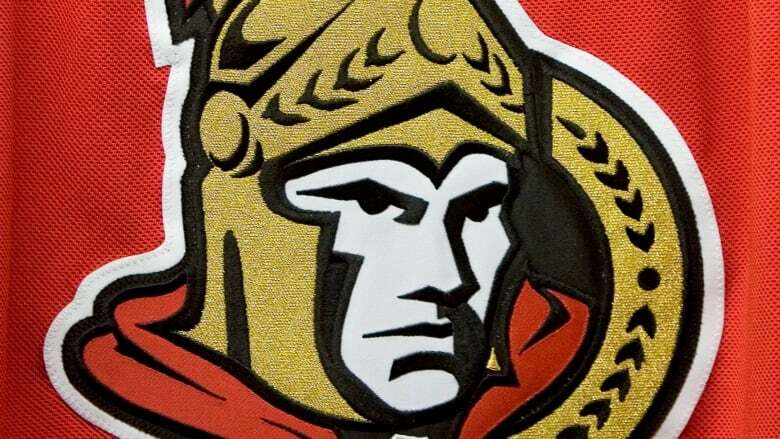 "We aggressively pursued Max, whose talents made him one of the highly sought-after college free agents available this year," Senators general manager Pierre Dorion said in a statement. "He plays the game with tremendous pace and has terrific offensive instincts. Max will be given the opportunity to compete to be part of the Senators team, both now and in the future."